After living in Hawaii, its turquoise waters, warm people & amazing sea life remain close to our hearts. Watching children play in the ocean, encounter sea turtles, dolphins & magnificent manta ray can open anyone's eyes anew to the wonders of nature. At night the gentle rays swim among the shore lights dining in waters which by day are alive with brightly colored fish. They glide gracefully like silken birds among the coral, performing a silent ballet. 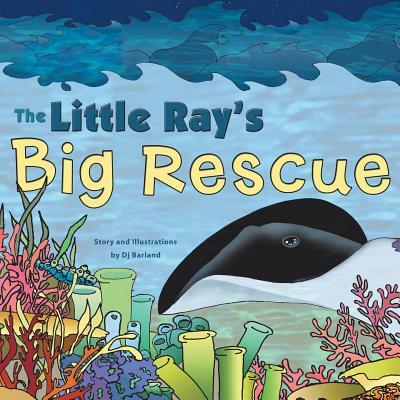 All this inspired my story of a young manta ray, just learning about the world, who decides to help a stranger in a very grown up way. You will love Ray, his courage, care & conviction, in giving his all to help a scared lost child.